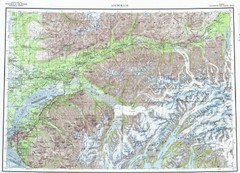 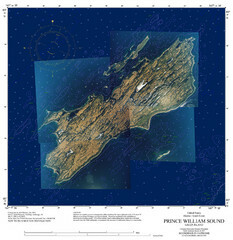 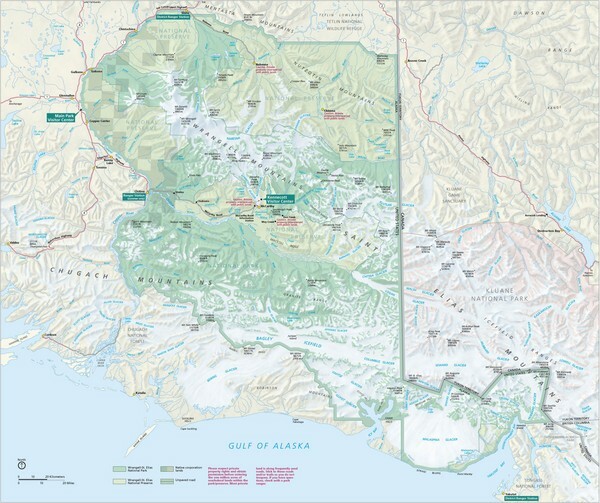 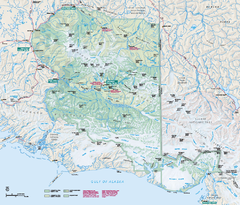 Map of Wrangell-St. Elias National Park, Tetlin Wildlife Reserve, and Kluane National Park. 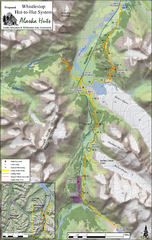 Includes visitor information, trails, roads, and basic terrain. 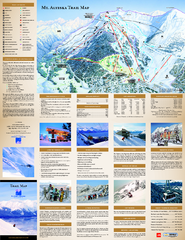 Official ski trail map of Alyeska ski area from the 2007-2008 season.